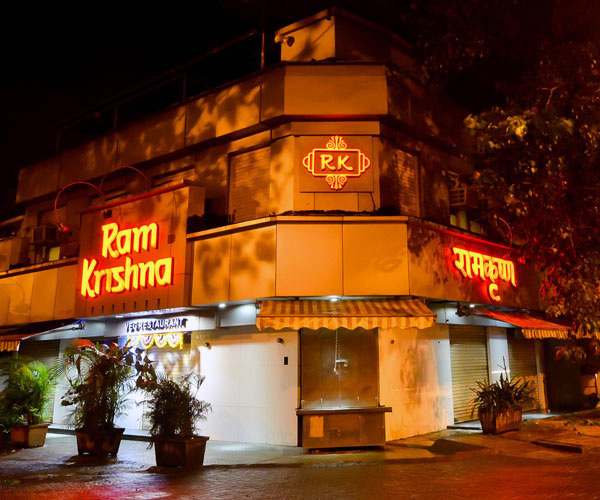 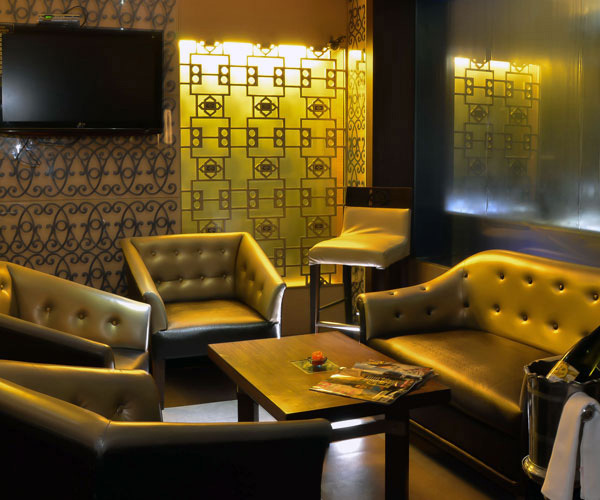 Rama Krishna Restaurant is strategically located opposite Vile Parle East Station. 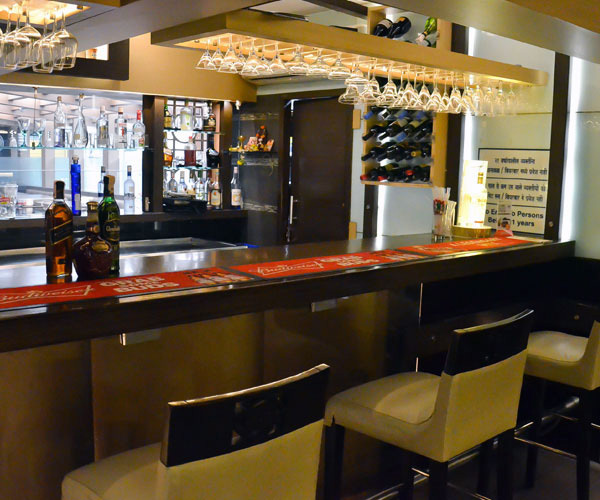 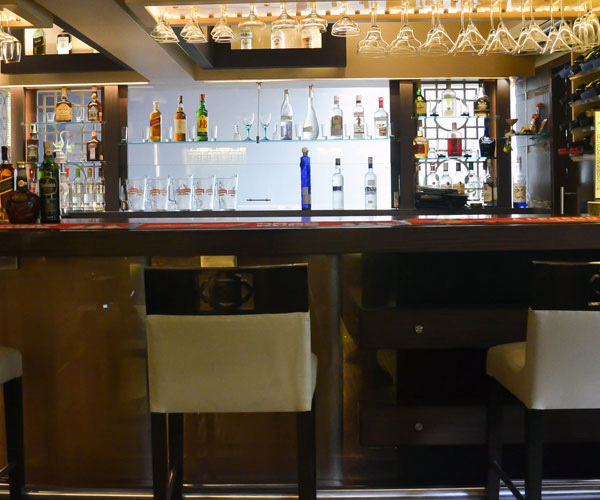 We are a Multi Cuisine Restaurant serving the best of Indian, Chinese, Continental and Mughlai. 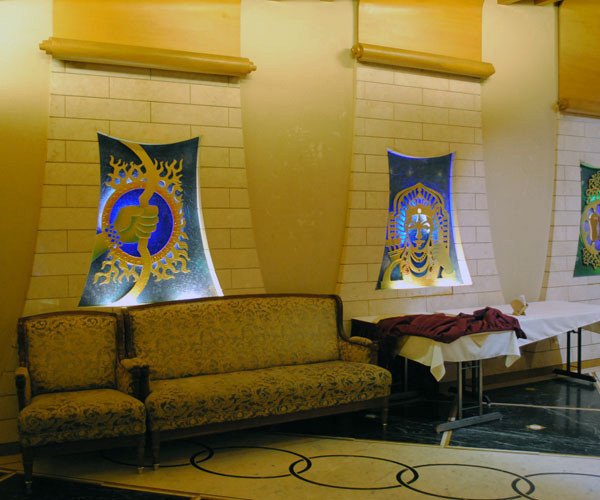 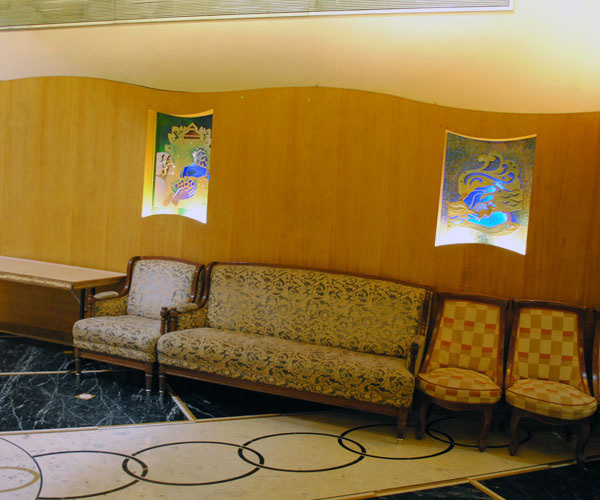 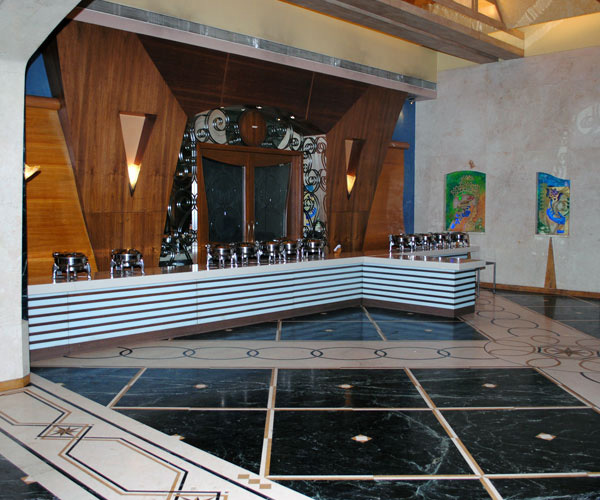 Welcome to a world of hospitality at Hotel Ramakrishna! 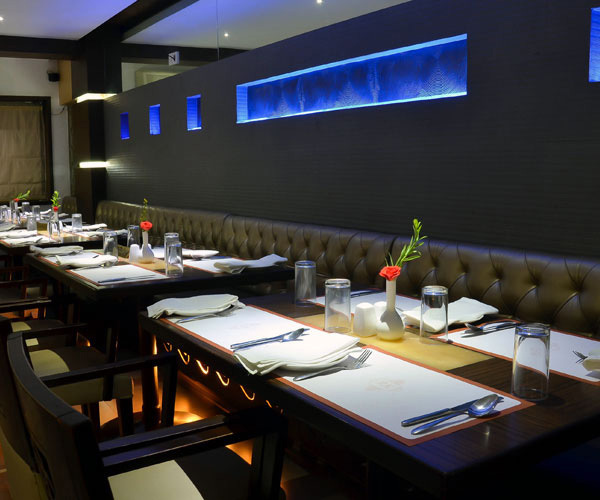 Established in 1971, for the last four decades our customers have been served with the best quality food to pamper their taste buds and provide them with a warm dining experience.